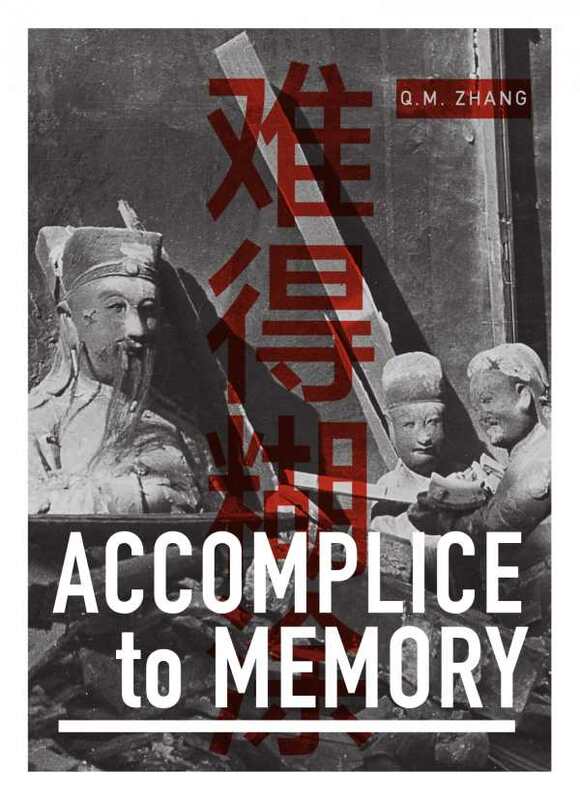 Trained in anthropology, psychology, and creative non-fiction, Q. M. Zhang brings all these disciplines to bear in Accomplice to Memory, a radical investigation into the nature of truth and memory that’s equal parts biography and memoir, narrative and graphic art. Zhang’s father, Wang Kun, grew up in China in the decades leading up to the 1949 revolution and immigrated to the United States shortly afterwards. Zhang finally decides to tell his story after a health crisis that leaves him with declining mental facilities. When his lifetime of silence breaks down, it’s in scant, often contradictory stories. Although his narrative overlaps major historical events, he always places himself just outside the known. Zhang notes that children of survivors “are afflicted with a strange condition that makes it difficult for them to distinguish between fact and fiction, though they are certain that a clear line can be drawn between the two. They crave truth yet are beset by doubt and suspicion of anything that smacks of it.” All too soon, the deceptively simple task of narrative becomes the greatest challenge of all. It soon becomes clear that Zhang’s voice is authorial, not authoritative. She often doubles down on her suspicions and doubts, presenting collective historical record, particularly images, as personal family history and then mythologizing that history. Zhang abandons the singular narrative in favor of a troubled, unstable construction that exists between image and text, father and daughter, memory and history, reader and writer, in a stance that claims the collective experience as her own. Zhang offers endless prompts on which to hang the narrative of her father’s life, and as the line between truth and fiction is steadily and deliberately blurred, it becomes clear that all memory is narrative, a construct that’s replayed again and again until it gains saliency and longevity in the mind.